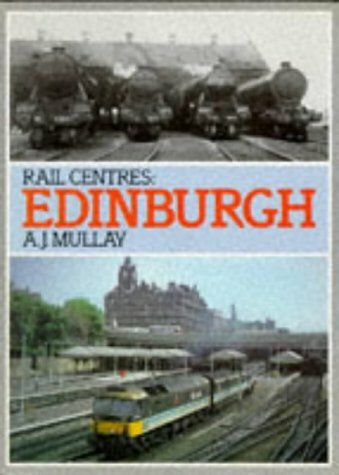 Opened on the Edinburgh, Suburban and Southside Junction Railway. 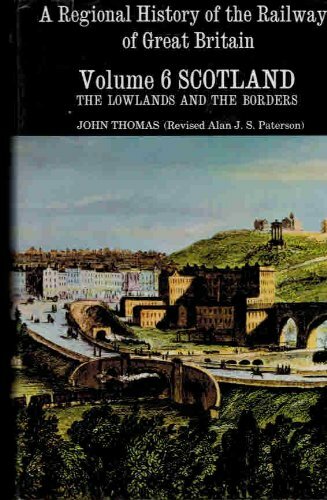 Opened on the Lothian Lines (North British Railway). 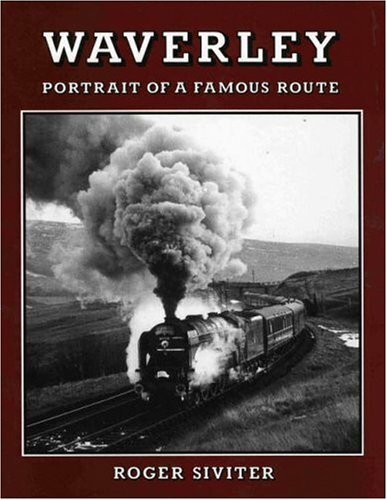 The junction opened in 1884 with the Edinburgh, Suburban and Southside Junction Railway which upgraded the single track of the Edinburgh and Dalkeith Railway between Duddingston Junction and Niddrie South Junction to double track, opened a new curve from Niddrie West to Niddrie North Junction and a new connection from Niddrie West to Niddrie East Junction on a new alignment running to the north and parallel with the former Edinburgh and Dalkeith Railway. This new line was on a different alignment to the Fisherrow branch. The signal box was located on the north side of the junction. Since 1859 the South Leith branch from Niddrie had been cut back to near Niddrie, forming a small yard of dead end sidings. A building is clearly shown in the 'V' of the junction. 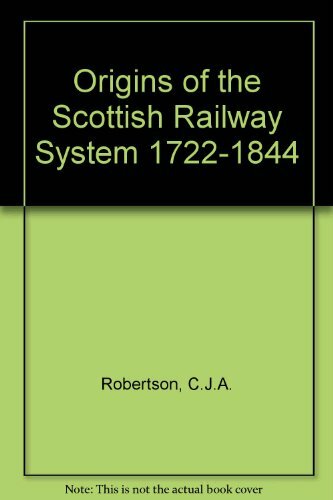 (The junction for the Fisherrow branch had been further east at Niddrie [1st].) Access to the small yard was from Niddrie West. The yard expanded. Niddrie Yard, a yard of dead end sidings served from the west also developed to the south of the line. The reversing spurs to access the yard could be approached from east or west to the west of the junction. The yard handed general traffic and could be considered a predecessor to Millerhill Marshalling Yard (British Railways). 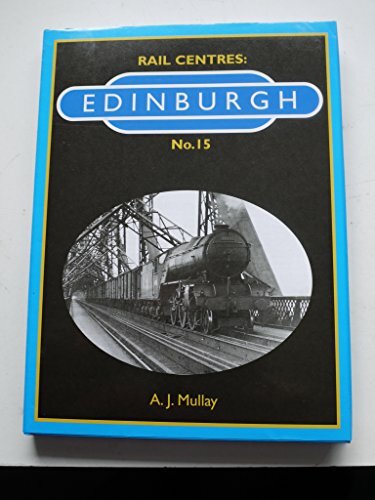 This yard extended east on the south side of the line to Niddrie South Junction to Niddrie Exchange Sidings, an exchange yard for the Niddrie and Benhar Coal Company serving several collieries to the south. 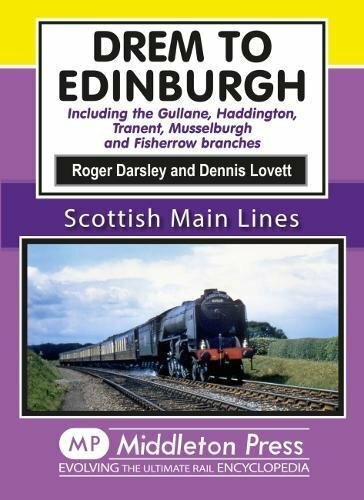 The yard was expanded and ultimately led to quadrupling of the line west to Duddingston Junction. 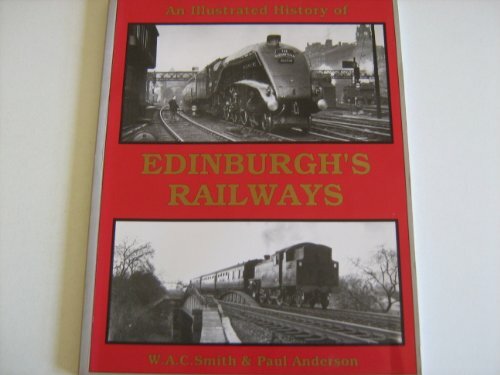 The Lothian Lines (North British Railway) opened in 1913 and the box was replaced in anticipation of this in 1900. The single track line round to Brunstane Park Junction may appear to have simply duplicated the existing route but it did more than this; it connected the Edinburgh Suburban line and, importantly, the northern Niddrie Yard to the South Leith branch by a route which avoided the congestion at Portobello East Junction. Niddrie Yard retained its headshunt. 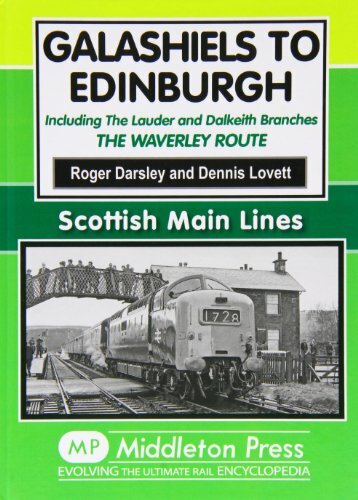 With the Lothian Lines the line east to Niddrie East Junction was altered to run to Wanton Walls Junction and on to Monktonhall Junction which replaced Niddrie East. The Lothian Lines curve closed in 1963, but was retained as a yard headshunt. The eastbound track to Monktonhall Junction fell out of use in 1971, lifted by 1976. The curve to Niddrie North Junction was singled in 1973. The box closed in 1976 with control given to Portobello East Junction.